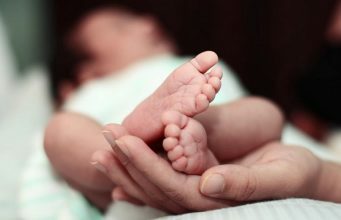 Morocco repatriated the eight from Syria on Sunday. 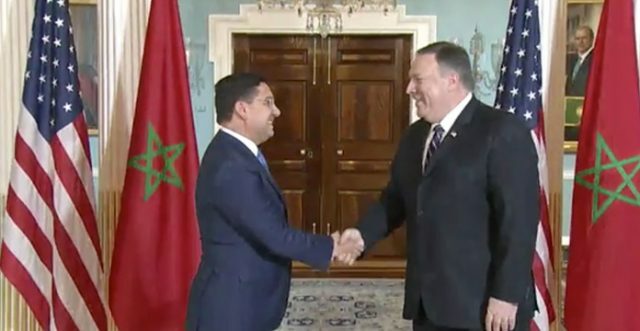 Rabat – The US State Department has expressed appreciation for Morocco’s decision to repatriate eight Moroccans allegedly involved in terrorism from the conflict zone in Syria. The statement emphasized that repatriation is the “best solution to prevent” terrorists from returning to the battlefield. 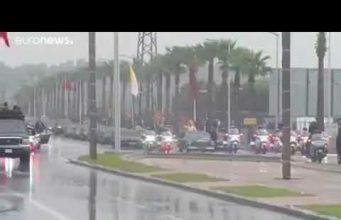 On Sunday, Morocco’s Ministry of the Interior announced the repatriation of eight Moroccans from Syria. 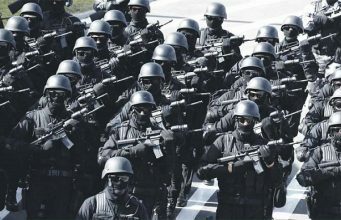 According to the ministry, the operation is part of the authorities’ contributions to international efforts to fight terrorism. 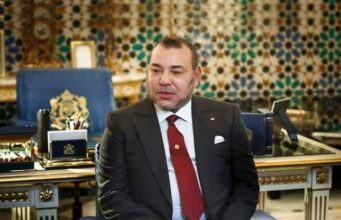 The repatriation is “humanitarian” and will allow the Moroccans to return in safety, added the statement. 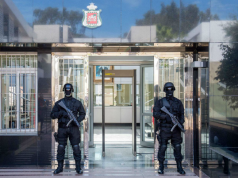 After the 2003 terror attacks in Casablanca and 2011 attack in Marrakech, the Moroccan government announced a new security service, the Central Bureau of Judicial Investigation (BCIJ), in 2015. Since then, BCIJ has dismantled multiple terror cells and arrested hundreds of terrorist suspects. 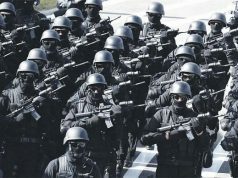 The security service also cooperates with international intelligence, assisting Spain in tracking terrorists of Moroccan origin radicalized abroad. 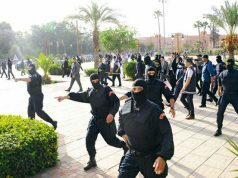 Morocco’s other security bodies, the General Directorate for National Security (DGSN) and the General Directorate for Territorial Surveillance (DGST), also collaborate in fighting terrorism. “Law enforcement officials and private carriers worked regularly with the United States to detect and deter individuals attempting to transit illegally to address watchlisted or mala fide travelers,” said the State Department report. 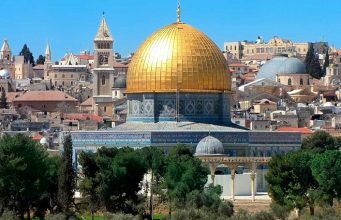 A Moroccan delegation, headed by Minister of Foreign Affairs Nasser Bourita, traveled to Washington, D.C., in February to take part in the ministerial meetings for the Coalition to Defeat ISIS. 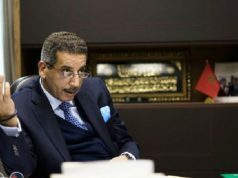 At the meeting, Bourita said that Morocco has put in place a unique and recognized approach to countering radicalization and terrorists. 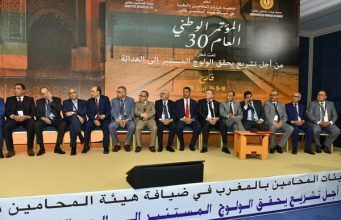 Morocco implemented training programs at the Mohammed VI Institute for the training of imams to disseminate the values of Islam and fight radical ideologies. Bourita also recalled Morocco’s reconciliation programs to prevent the spread of violent extremism in prison.